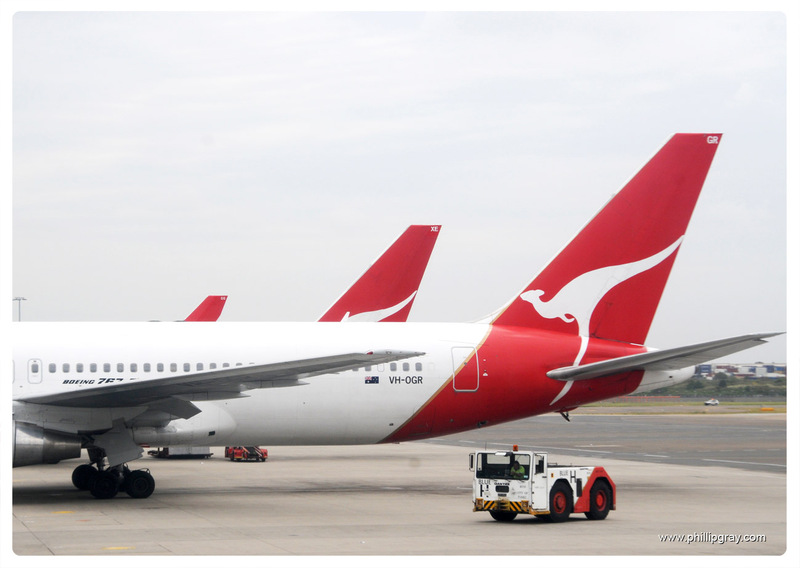 Recently took a Qantas flight out of Sydney Airport. 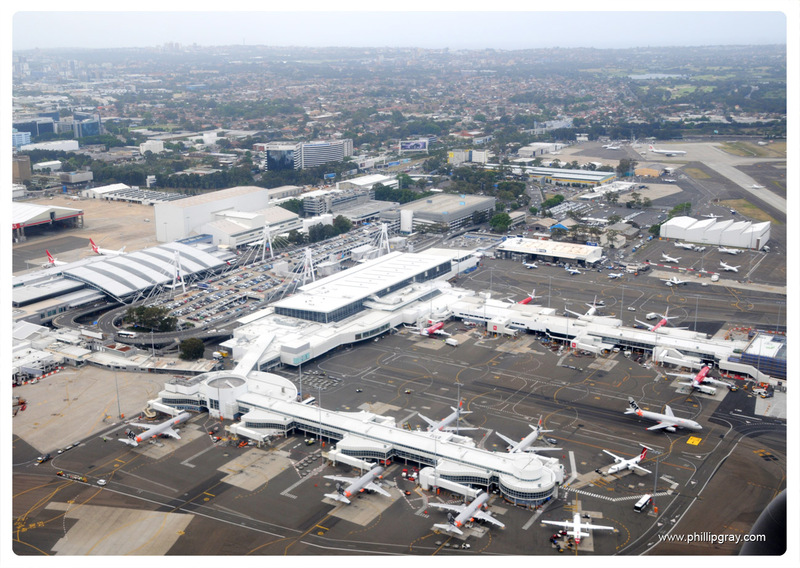 The shots below are of the Domestic Terminals. 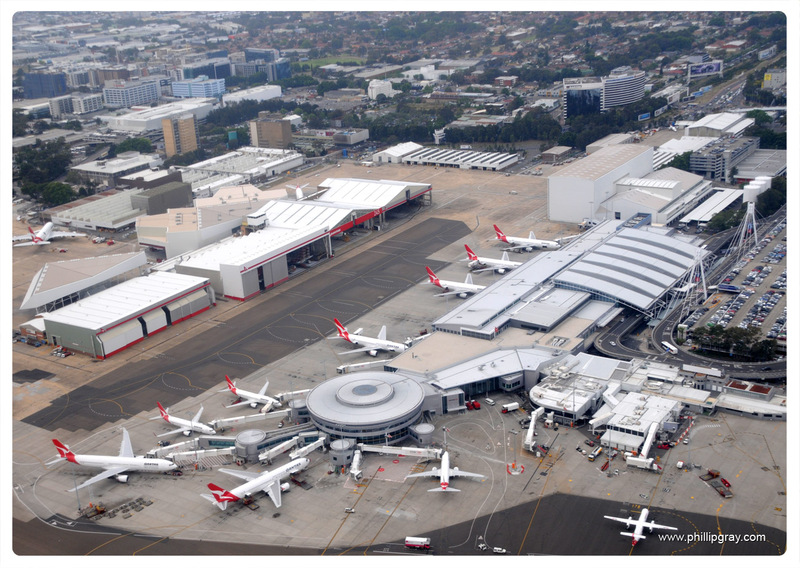 Terminl 2 (Virgin, Jetstar & Qantaslink) and Terminal 3 (Qantas). Reblogged this on Airports Guide.